Four Seasons Roofing provides premium services for all of your Maryland siding installation, siding repairs, and concerns. We work with you to determine the best style, siding colors and materials to present the most attractive siding choices to you. Our team of siding professionals are the most trusted contractor in Baltimore for a complete premium siding service. Siding is what creates the overall aesthetic of your home’s exterior, so it’s worth making an investment to get it right the first time, which requires planning and preparation. Our specialists take their time helping you choose the right materials and colors that will improve your curb appeal and boost the value of your home. Regardless of whether you’re changing your entire aesthetic, renovating to a sale or simply replacing old, worn siding, we are your premier siding company in Maryland for full or partial installation and repair. There are several main signs that every homeowner should know if you’re wondering if it’s time to to repair old siding. Over time, sun, harsh winters, heavy rain and other elements can cause significant damage to the exterior of your home. If you ever notice rot of any kind of realize that your siding can no longer hold a nail, it’s time to call Four Seasons Roofing. Siding should never crumble or fall off, which can happen through the years to wooden siding, which is popular on older homes. In this case, we recommend switching to vinyl siding. Vinyl gives you longevity and peace of mind. Cracks and holes aren’t just ugly mars to your home’s beautiful exterior, they’re signs of damage that should be tended to immediately. If your siding has cracks, moisture can seep into the wood and into your home, causing weakness, mold and a host of other potential problems. In worst cases, it could even be a sign of termites. 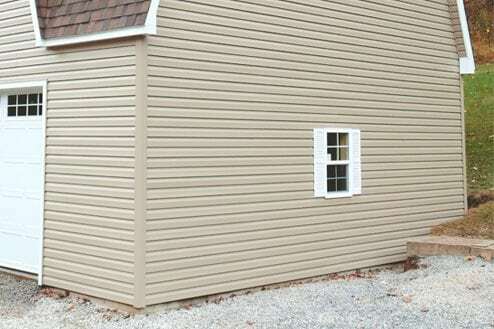 Some of the best signs of that new siding is needed are elements that are felt and not seen. Drafts near your windows or higher heating bills could mean your siding isn’t efficient, or more insulation could be added to your home’s outer shell. All of these are excellent questions for a Four Seasons specialist during your at-home consultation. Also be attentive to internal mold or mildew, which could be a sign of structural damage to your siding, as we discussed above. Moisture sometimes seeps in when the integrity of your siding has been compromised, even if no holes or cracks are present, so it’s worth checking outdoors when you notice mildew or the like inside. Sometimes it can be a good idea to replace your siding if your life takes an unexpected turn that leaves little to no maintenance time. Some brands of vinyl siding are extremely low maintenance, so you won’t have to spend time or money on repairs or upkeep in the future. Replacing siding is also a great investment to make for a home that will soon be placed on the market. The knowledge that future owners won’t have to tend to the siding in the new future and the improved curb appeal will make your home a hot commodity on the market. Remember that siding comes in many kinds of material, and choosing the best for your home is essential to keeping costs and repairs low in the long run. Ask us about the differences and read on below to discover more. 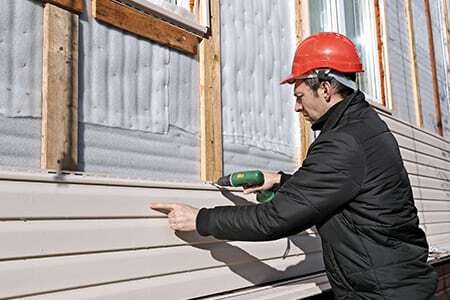 Siding comes in four main materials: wood, aluminum, vinyl and cement fiber (aka fiber cement). Wood siding is subject to insect damage, splitting and rot. Although it’s common in many older Maryland homes, it requires a great deal of maintenance to keep it looking presentable and free of damage. Caulking and painting will be a major part of your maintenance. Aluminum is a beautiful alternative that lasts long and won’t require much work to maintain. However, it does have a slightly higher installation and replacement cost. Aluminum can also dent and is noisier than your traditional wood siding when it rains. Vinyl, on the other hand, is the most durable when it comes to combatting the elements and insects. You don’t have to paint or clean vinyl and you can choose from a myriad of cost-effective options. 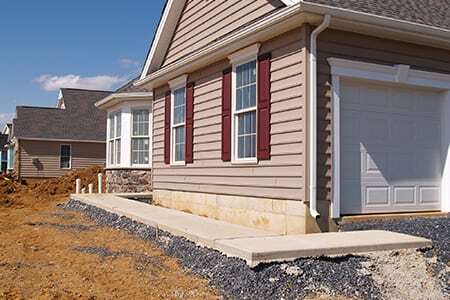 If you’re looking for a green alternative to the entire siding project, cement fiber is for you. This low-maintenance material is highly durable and made completely of recyclable materials. At a slightly higher price to install you can sleep soundly knowing rot and insects won’t damage your siding--ever. Trust us to get the job done correctly, the first time. Our trusted team has installed and repaired siding throughout Maryland with high level satisfaction time and again. We use only the finest products, regardless of your siding choice or price range to ensure it lasts long after we’ve completed your project. If you’re considering new siding installation or changing the siding on your home call us for a FREE consultation and meet with a Home Care Specialist to discuss the options for your home. There are no hassles or obligations when you choose Four Seasons Roofing. Every homeowner has the opportunity to plan and make an informed decision on every single detail of their siding project. 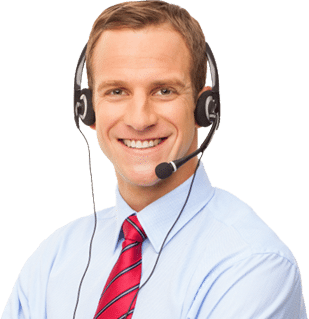 If you have questions about any of the products we discussed here, feel free to ask any of our friendly customer service representatives, who are eager to answer your questions and provide information about the many siding services we have to offer. If you need a repair, replacement or other maintenance on your home to keep your residence looking pristine, contact Four Seasons for a fast, affordable repair that your neighbors will envy!